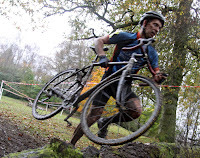 Scottish Cyclocross Association: Thank you Glasgow United! The Scottish Cyclocross Association would like to thank Glasgow United Cycling Club for their generous donation to the Association following their cyclocross race at Auchentoshan in October. 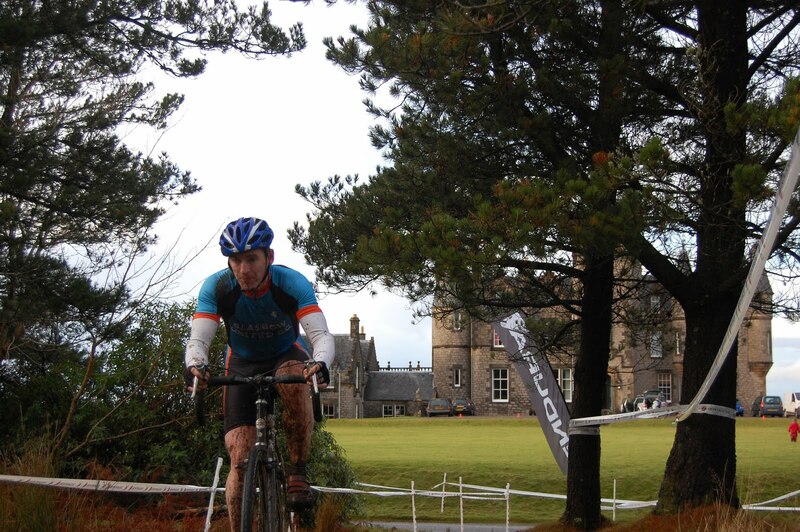 The Association will use the funds to continue their work developing cyclocross in Scotland. 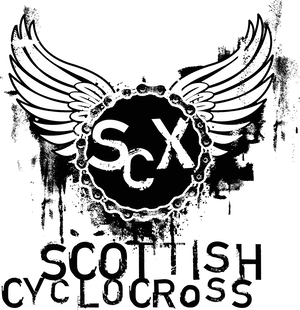 Glasgow United were one of the small number of cycling clubs that kept cyclocross going during the lean years. 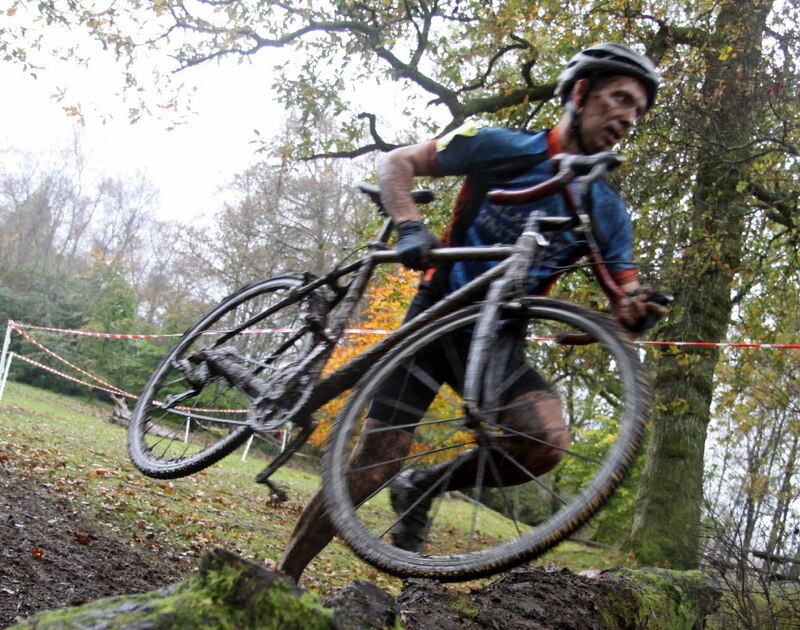 By organising numerous races over the years and by helping found the Scottish Cyclocross Association they have been instrumental in getting this wonderful form of cyclosport back on track.